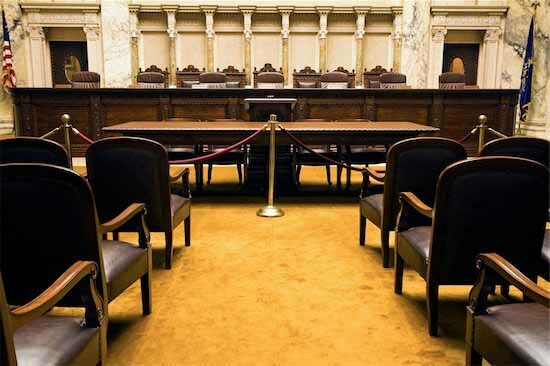 In light of recent court rulings on both the federal and State levels impacting issues previously discussed in this blog, we would like to offer our readers the following updates. A blog published here approximately one year ago entitled, “Proposed Law Would Allow Police to Search Cell Phones at Accident Scene without a Warrant” discussed a bill presented to New Jersey lawmakers that called for granting police officers at the scene of an accident the authority to search a cell phone’s history of calls and messages without obtaining a warrant. The intent of the bill was to help police in determining whether or not use of a phone contributed to an accident. Do New Safety Procedures Violate Privacy Rights of Air Travelers? State lawmakers have joined the growing ranks of people, including civil liberties supporters, pilots, flight attendants, and passengers opposed to the Transportation Security Administration’s (TSA) new screening procedures, namely the full-body scanners and their alternative – the more aggressive pat-downs.